2016 was another fantastic year at the Studio. Looking back on the year, there were so many excellent artists, albums, and songs recorded. It was the kind of year where we looked back and we can't even believe how many amazing things were packed into only 366 days (leap year!). Here's a few events that really stand out from our year. This was the first year of the new Project Wild Country Artist Development Program, and we were lucky to be able to be apart of it! We supplied backline for the four showcases and the finale, and sent a truck full of gear, Josh, and some cookies to the bootcamp hosted by the program in August, which is held in BC. The cookies didn't make it to BC. 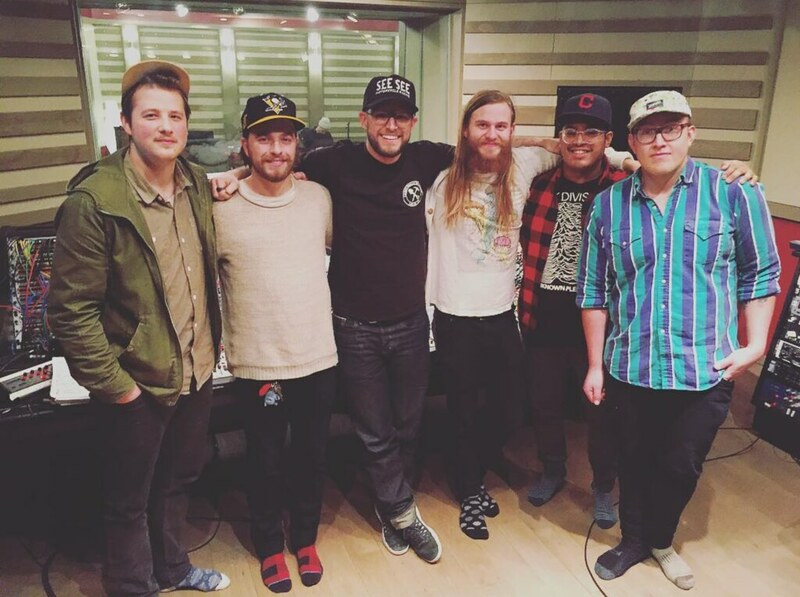 In the later half of the year, Edmonton-based country duo The Orchard came into the studio to work on their upcoming album. 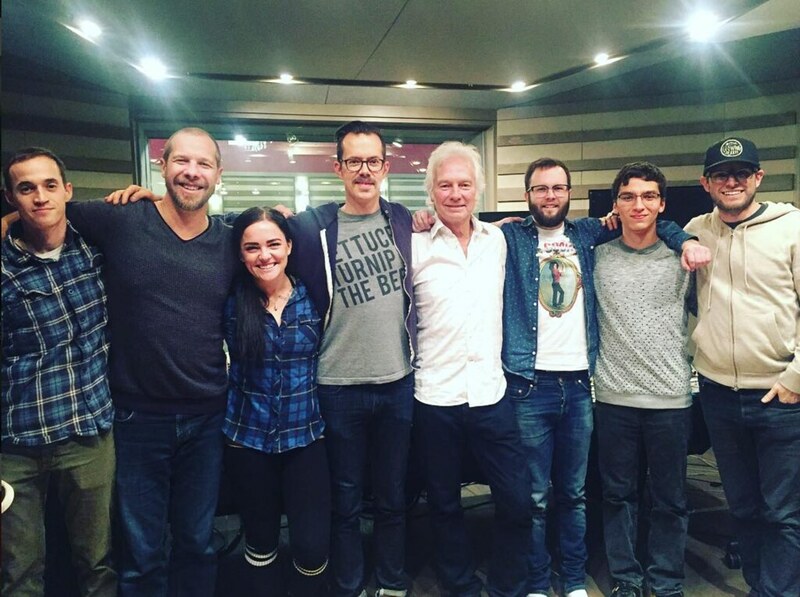 They flew in producer/engineer Jim Scott from LA to work on the project. 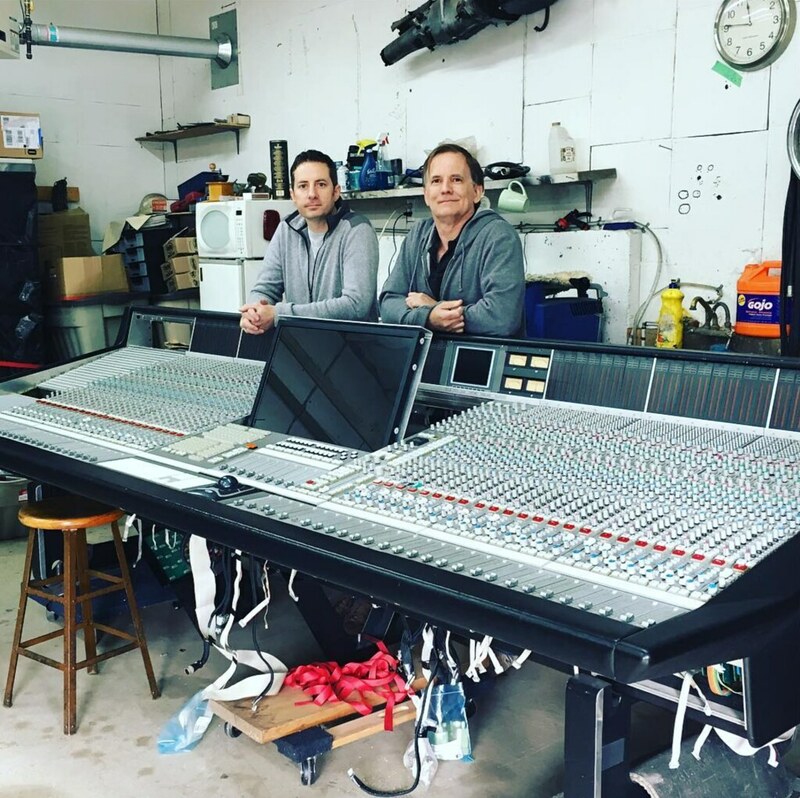 Jim is a Grammy award winning engineer whose worked with the Red Hot Chili Peppers, Tom Petty, Foo Fighters, and the Dixie Chicks, among many others. It was a pleasure to have him in! 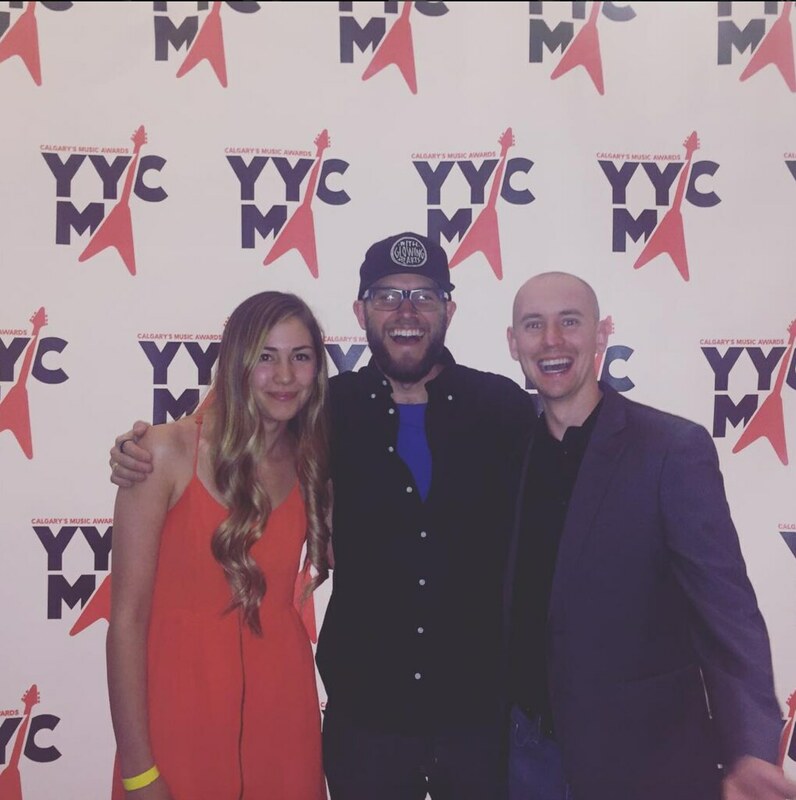 2016 was the Year of Music in Calgary, and it also brought us the first ever YYC Music Awards. Celebrating with some of the local music community made for a great night, and we were lucky enough to have worked with several of the folks who took home awards that night: Female Artist of the Year & Singer/Songwriter of the Year - Jocelyn Alice // Pop Recording of the Year & Single of the Year - Jocelyn Alice "Jackpot" // Jazz Recording of the Year - Al Muirhead // Metal Recording of the Year - Every Hour Kills // Rock Recording of the Year - The Static Shift // Video of the Year - Cowpuncher "Later On"
This summer, Alberta Music hosted the second Alberta Songwriter Camp at the studio. Over a long weekend, songwriters were selected to participate and placed into groups to write one song each day over the course of three days. At the end of each day they recorded a demo of their new track. It is always so much fun having large groups spend some time in the studio, and this was no exception. 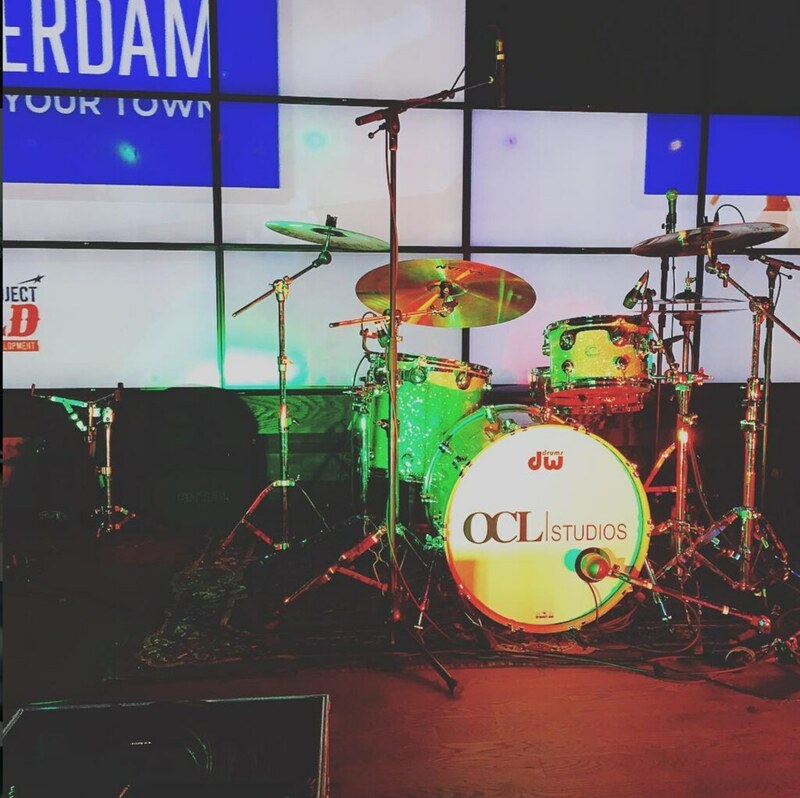 This year marked the second year in a row OCL Studios was nominated for Studio of the Year! 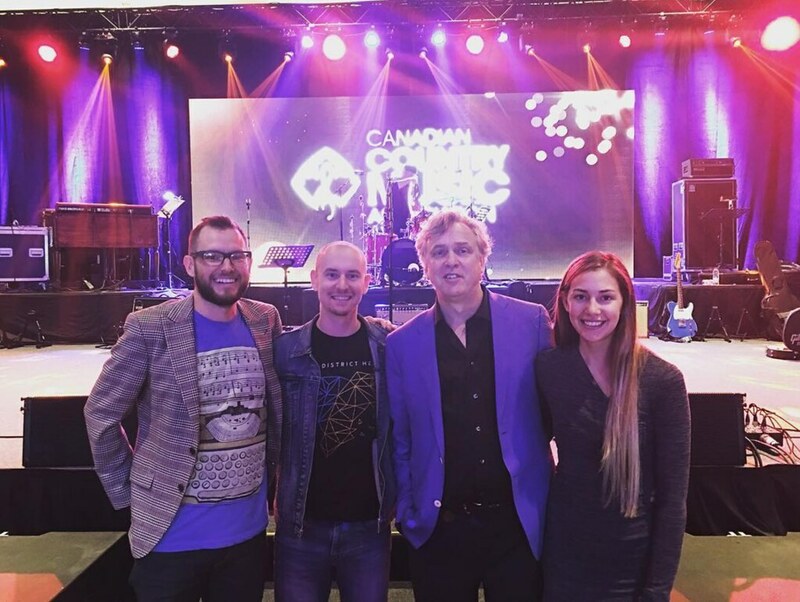 We went down to London, Ontario for country music week where we attended several professional development workshops, the CCMA awards, and a whole lot of parties. 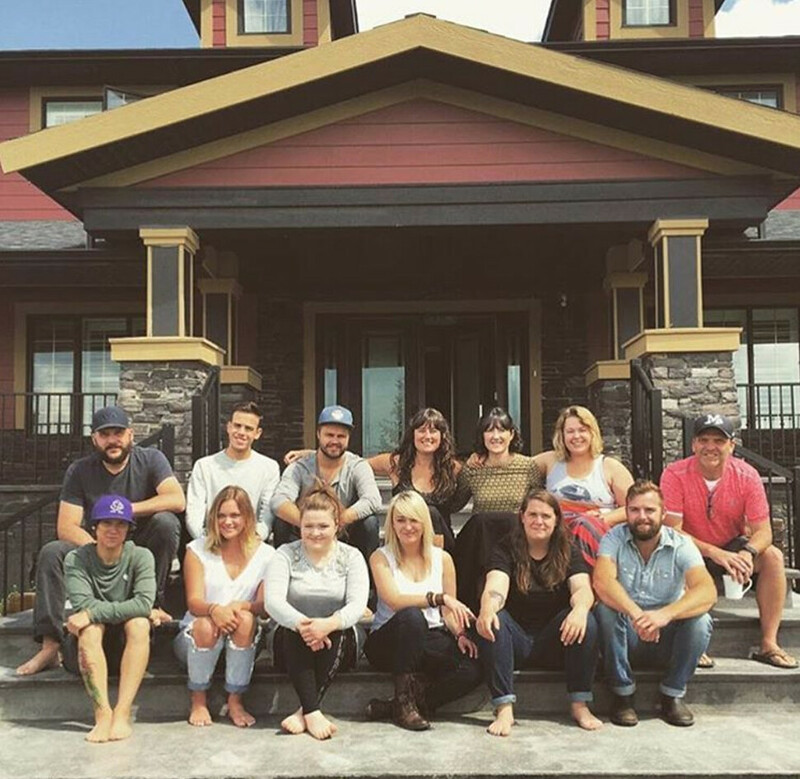 Canadian Country Music is one huge family, and we're thankful to be apart of it. Later in the year, we announced that we would be adding a brand new mixing studio to the compound. We are renovating one of the outbuildings that is already on site. We have almost finished tearing out the existing garage, and in the new year we will begin the construction of the new building. The SSL 4K that will be in the studio is currently being worked on in Vancouver, and will make its way to Calgary in the new year as well. 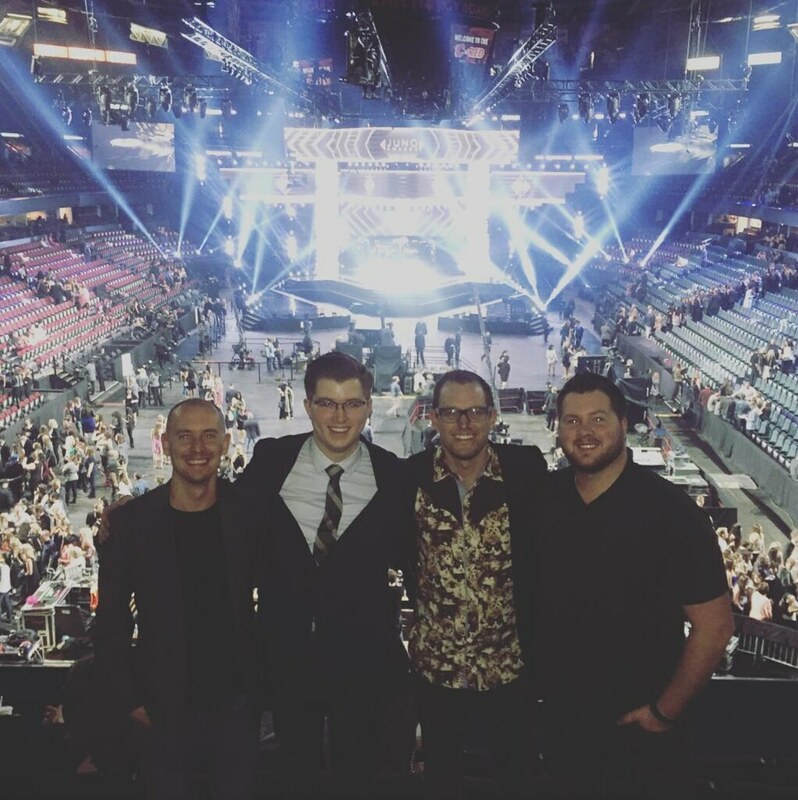 Over one fantastic weekend, we headed out to Edmonton for the Edmonton Music Awards and the Fire Aid Benefit Concert in support of Fort McMurray. 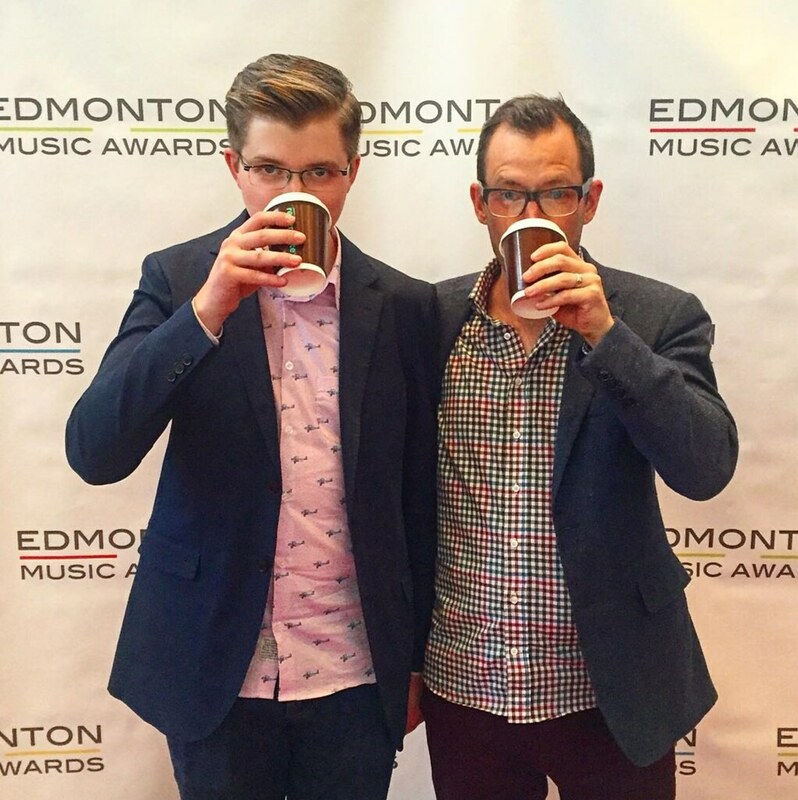 The Edmonton Music Awards were a great time, and the Fire Aid concert raised $2,000,000 for United Way. 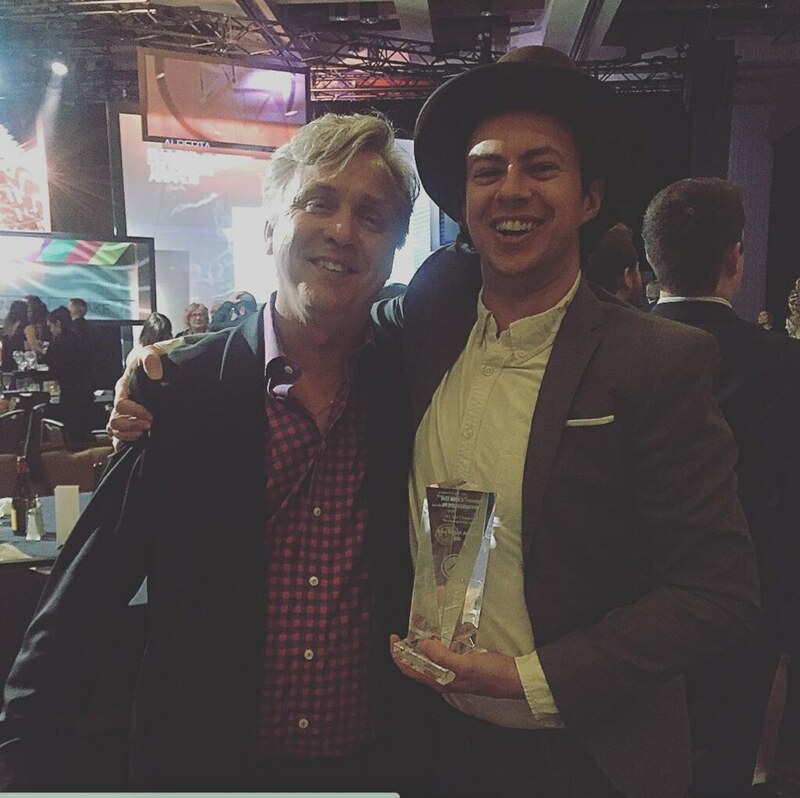 This year we received our first Rosie award at the Alberta Media Production Industries Association Awards for the extended cut of Reuben and the Dark's Take Five, done by Brock Mitchell with Deluxe Design Group. We are very proud of our relationship with Brock and DDG, and look forward to collaborating with them in the new year. 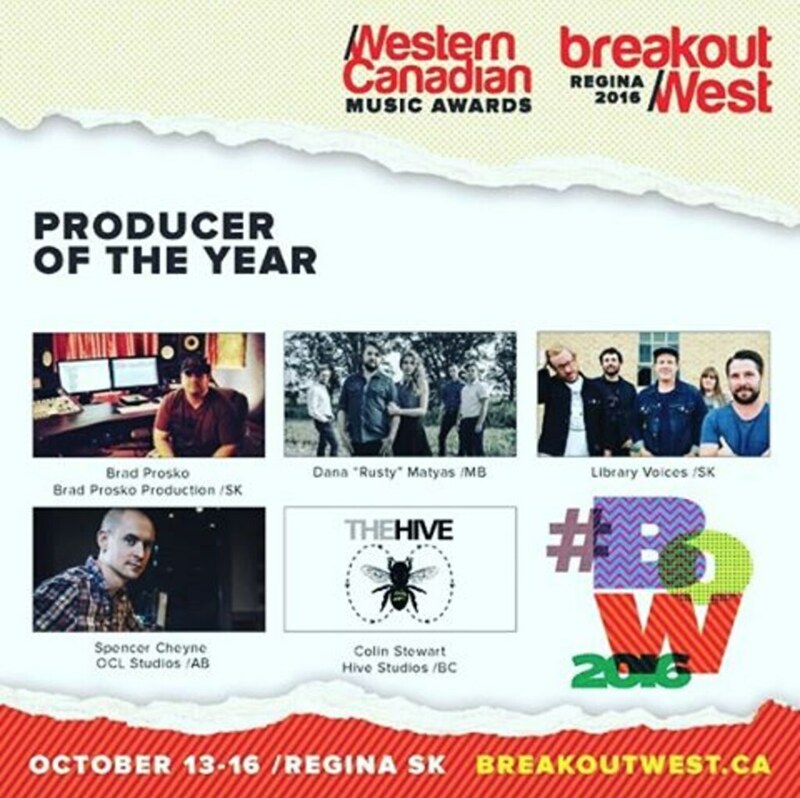 Over the summer it was announced that Spencer Cheyne was nominated for Producer of the Year at the Western Canadian Music Awards for his work on Maddison Kreb's album 'Bulls-Eye', and the Jocelyn Alice hit 'Jackpot'. We are very proud of Spencer and the fantastic work he does, and were very grateful for this recognition of his hard work. The Year of Music in Calgary coincided with the 2016 Juno Awards being held in our city! This was an incredible fun weekend, with JunoFest events happening all over the city, the awards on Sunday, and an after-party hosted by Alberta Music at Cowboys. We are very proud of our association with the Prophets of Music, and we were very excited to see the launch of the Emerging Artist Program bring three groups Alberta emerging artists enter the program. The Ashley Hundred and REND have already finished their recording, while Brett McCrady will be working on his EP early in the new year.